Since 2006, 14 February has been celebrated around the world not only as Valentine’s Day but also as Library Lovers Day. It was initiated as a reminder to politicians of the value that libraries add to the entire community. There is one public library service point for every 15 000 people and more than seven out of ten public libraries are open for more than thirty hours per week. 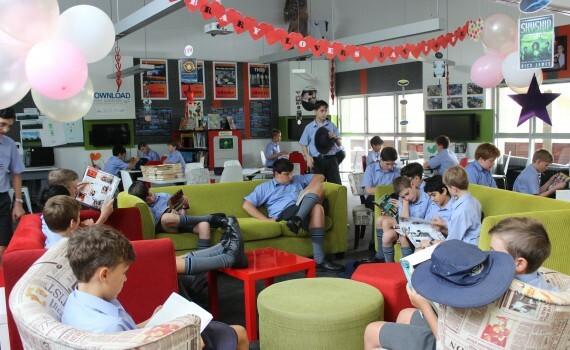 Almost 174 million items were lent to 10 million members of Australia’s public libraries. There were more than 112 million visits annually or more than nine million a month. Almost 40 million items (1.7 items per person) were made available for the use of the community and more than $128 million was spent on ensuring these collections remain up to date and relevant (more than half of the collections are less than five years old. There are 203 university libraries, used by around one million staff and students every year. 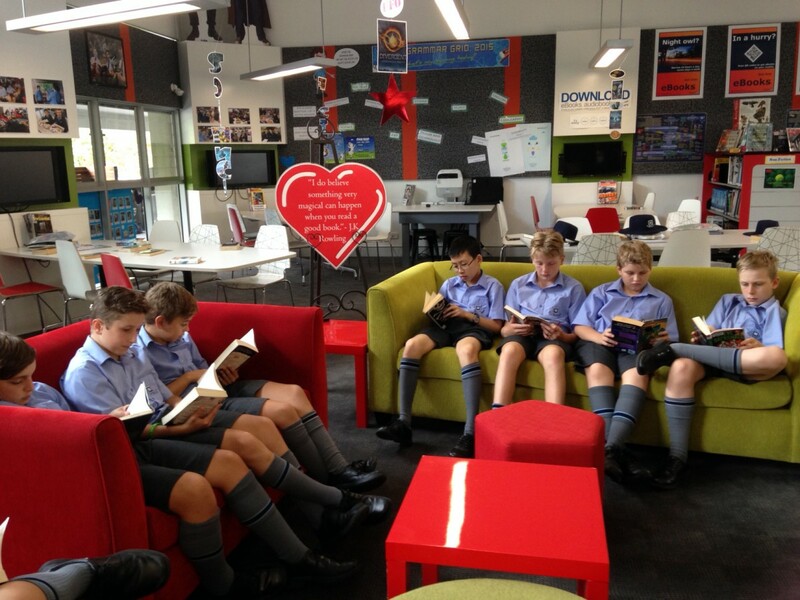 In the Centenary Library this week our Year 7 and 8 boys enjoyed speed dating a book, trying out a new title every 5 minutes until they found a perfect match. 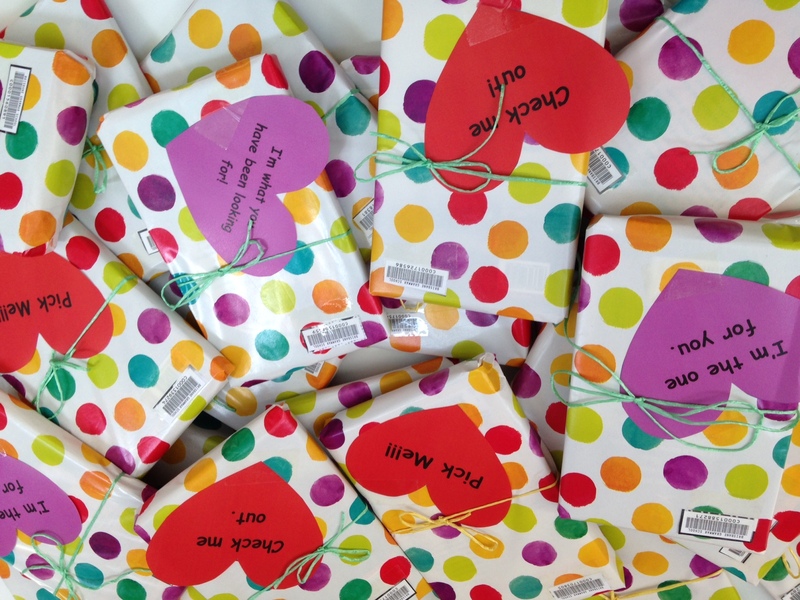 Some were even brave enough to venture on a blind date with a book, promising not to unwrap it until they reached home, and not to return it until they had read at least two chapters. 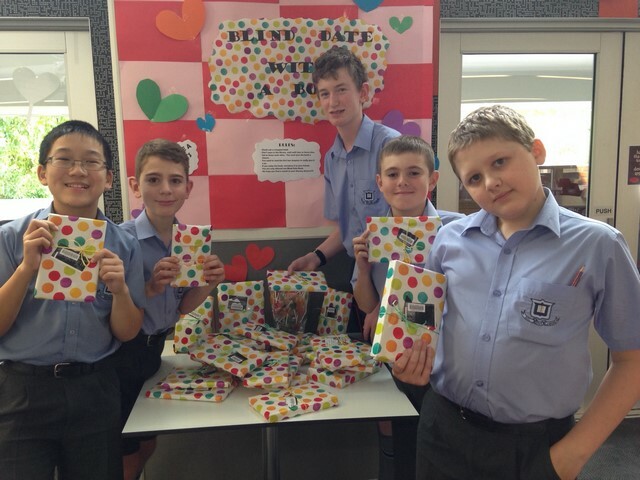 In the Senior Library, red hearts containing love quotes decorated the columns, while the boys were offered romantic fiction with a bonus red chocolate heart if they borrowed today. The title of each book is a secret!